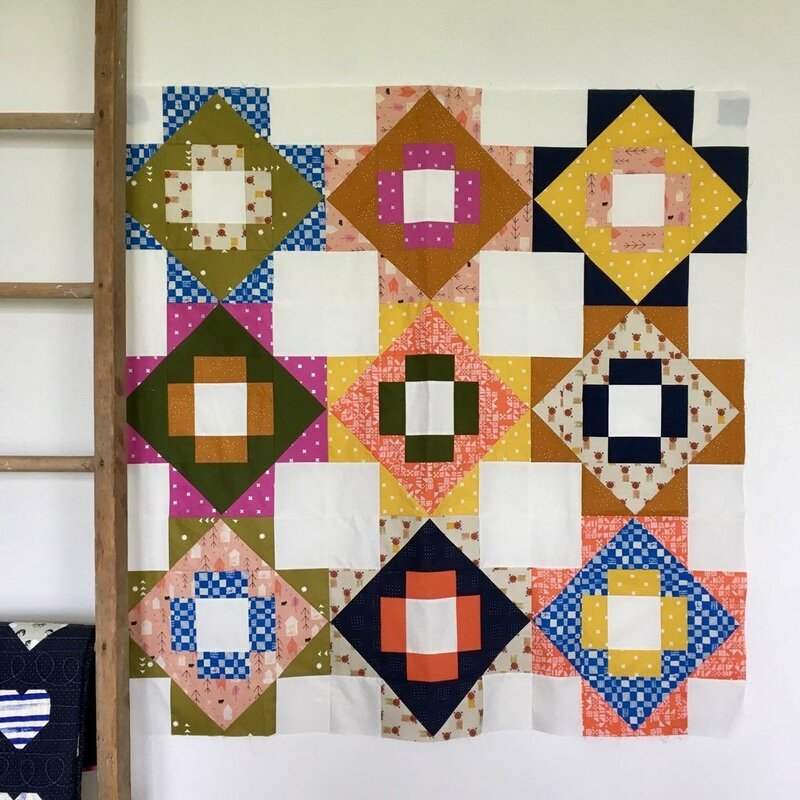 Join Chris as she guides you through how to create a block from the Meadowland Quilt by Meghan Buchanan of Then Came June. This quilt is a great beginner friendly, block based pattern. It is very versatile because you can use FQs or 1/2 yards. Meadowland is the pattern you won't be able to stop making! It comes in six sizes (hello mini quilts!) and is easily customizable as it is block based.